It is officially time for a new season of “Dancing With the Stars,” which means new celebs that everyone might not know. Bonner Bolton seems to be an early favorite. Keep reading to get to know more about this bull rider who is going to try out his luck on the dance floor. He was paralyzed after landing on his head while dismounting a bull during the 2016 PBT season opener. You can find out more about his big fall on The Inquistr in this article. Bonner is very lucky to be alive. This was all just a little over a year ago. Following his injury and miracle recovery, he was signed by IMG Models. 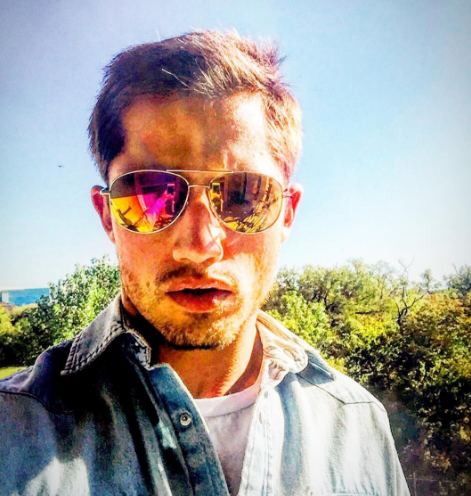 Bonner Bolton is a Texas native. He was a stunt double in the hit movie “The Longest Ride” for Scott Eastwood. How well do you think Bonner Bolton will do this season on “Dancing With the Stars”? Sound off in the comments section below and don’t miss new episodes on Monday nights on ABC starting on March 20.